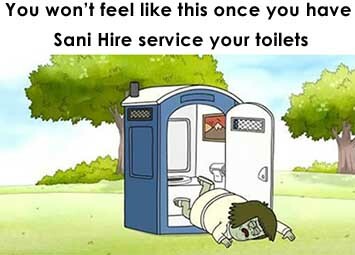 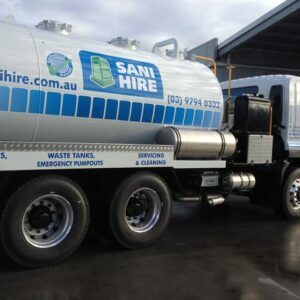 Sani Hire can clean & service your toilets and waste tanks to the highest industry standard and to Government WH&S and OH&S requirements. 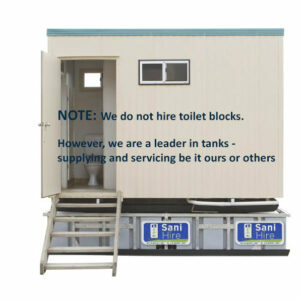 For more details click below. 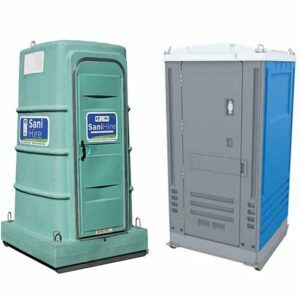 Click to download the HRIA Code of Practice and the WH&S Victoria Guidelines for Servicing Toilets.